Since SVG is a text file, it is very easy to use simple scripting techniques to edit SVGs. 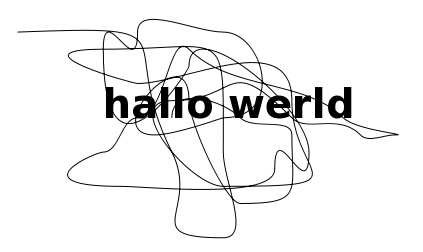 It is possible, for example, to write web-based programs so you can edit and translate SVG through your browser. This opens up very powerful possibilities for translating text content in an image. 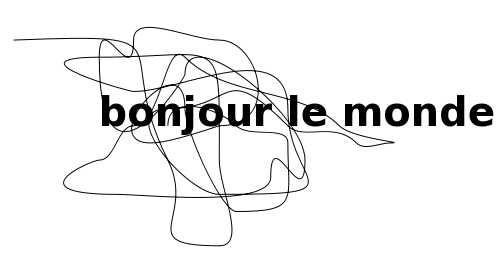 Normally, translation of an image means opening the image in the appropriate image editor. With luck, you will have access to the source files of your image and hence the text exists as a separate 'layer' within the image. 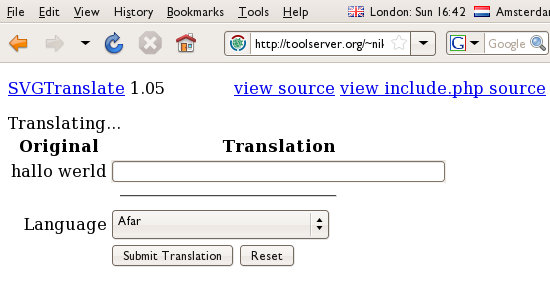 This makes translation of the text content reasonably easy. However this method does not enable easy translation of content online, and it also assumes you have the source files of the image AND the image editing software it was created with. If for example you have the source files for an Adobe Photoshop file but you don't have a license for Adobe Photoshop then you cannot translate the file. Of course, if you don't have the source file then you are in a very difficult situation. To replace text in a bitmap file you need to delicately erase the text, rebuild the background, and then place the new text over the top...this can take a lot of time and can produce very ugly results depending on how complex your image is and how good you are at image manipulation. 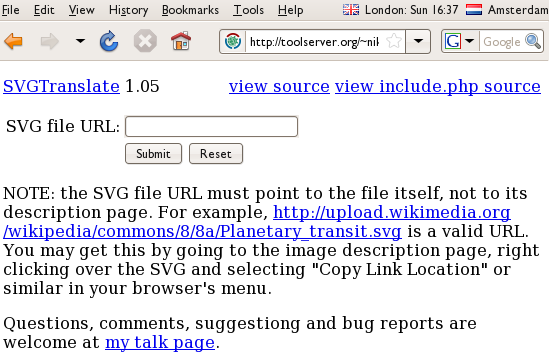 SVG avoids all this because in a sense, every SVG is in itself an editable 'source file'. If you open an SVG in software capable of editing SVG, you can change any of the elements without effecting the other parts of the image. As you can see, SVG's text base makes it easily editable online and SVG continues to have massive potential for image translation and web-based manipulation.